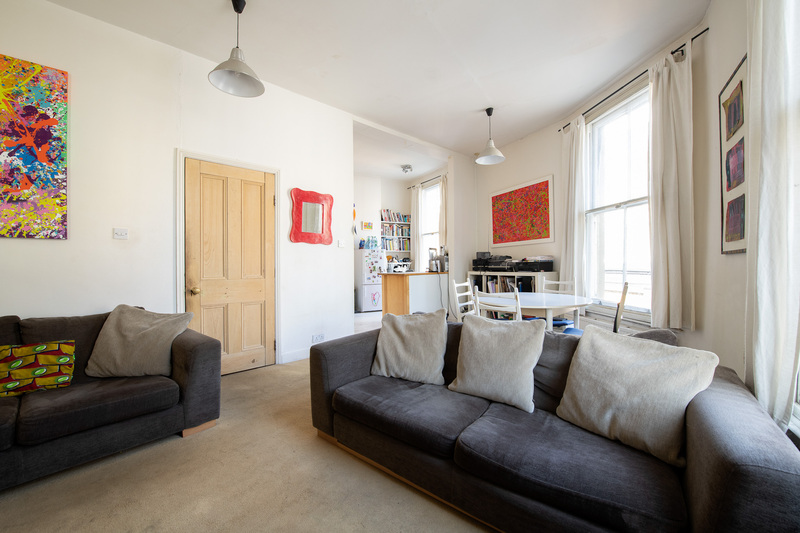 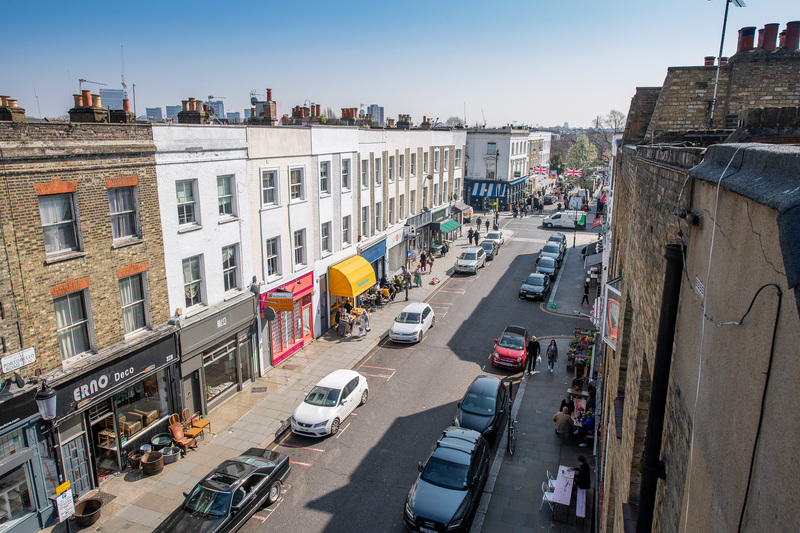 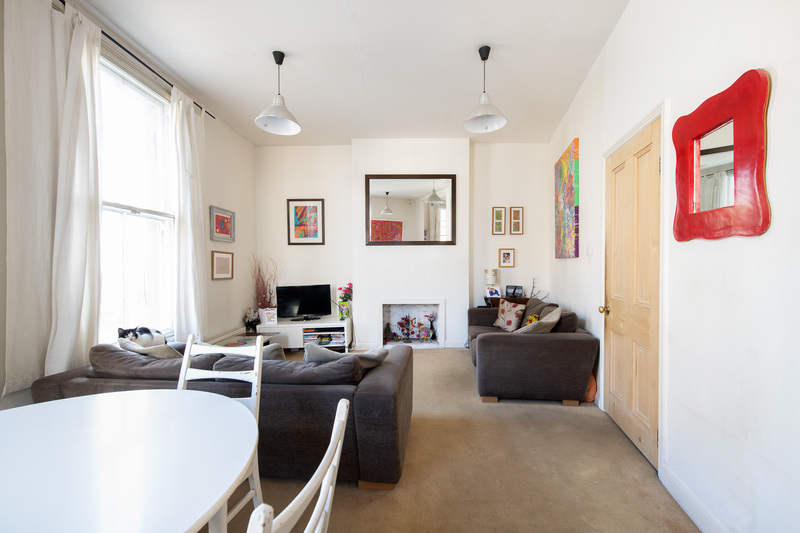 In a rare corner building close to the popular Golborne Road, a first and second floor apartment with its own street entrance. 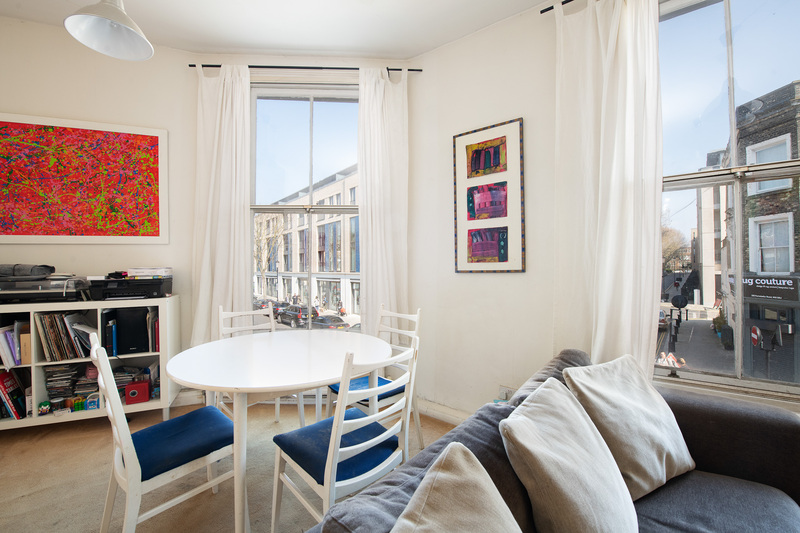 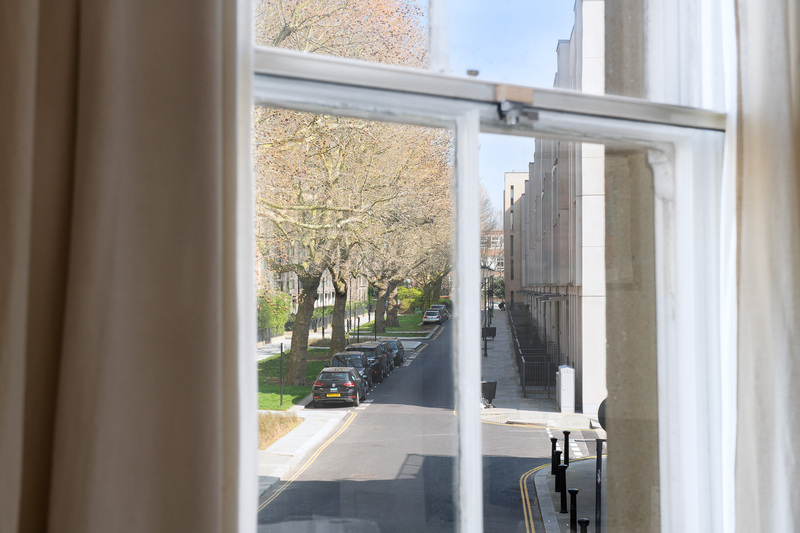 Large windows allow extensive views over lively Portobello Road and the new public space opposite. 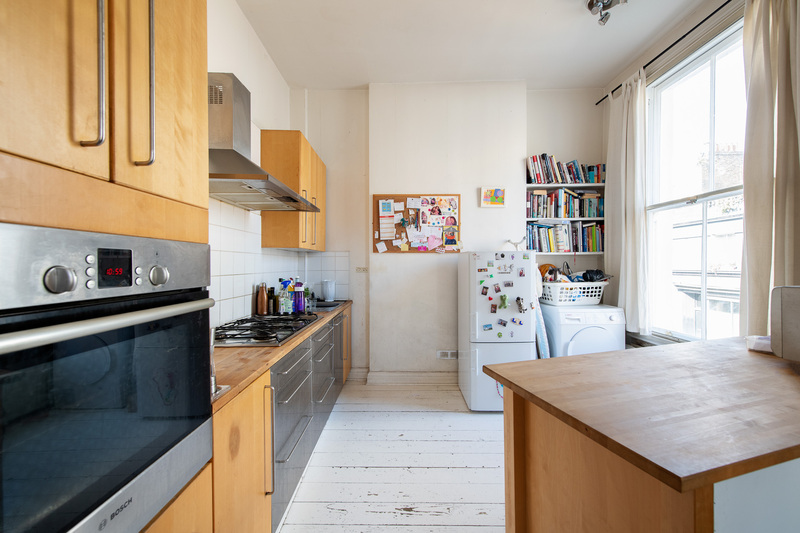 The current owners have enjoyed the property for many years but it is now ready for refurbishment and possible third floor extension, subject to the usual consents. 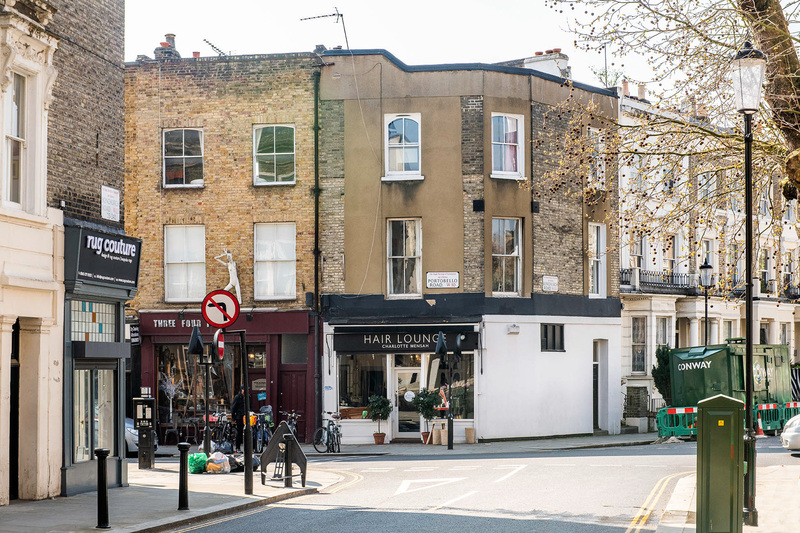 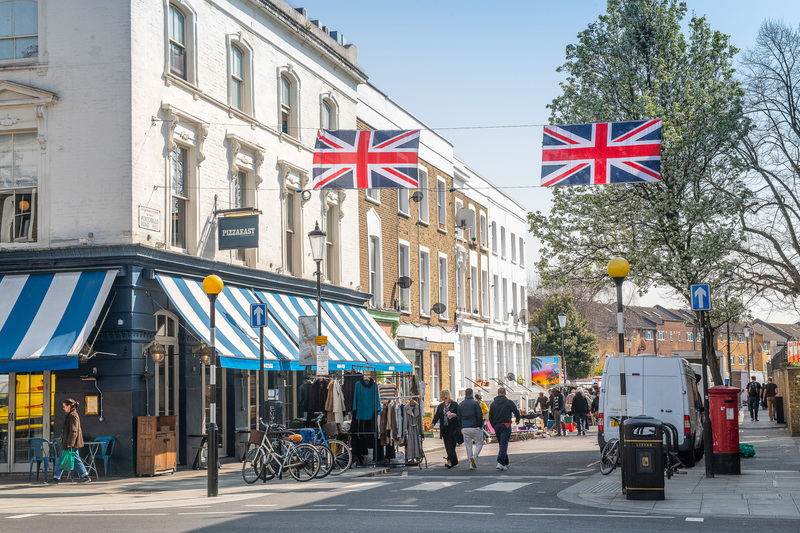 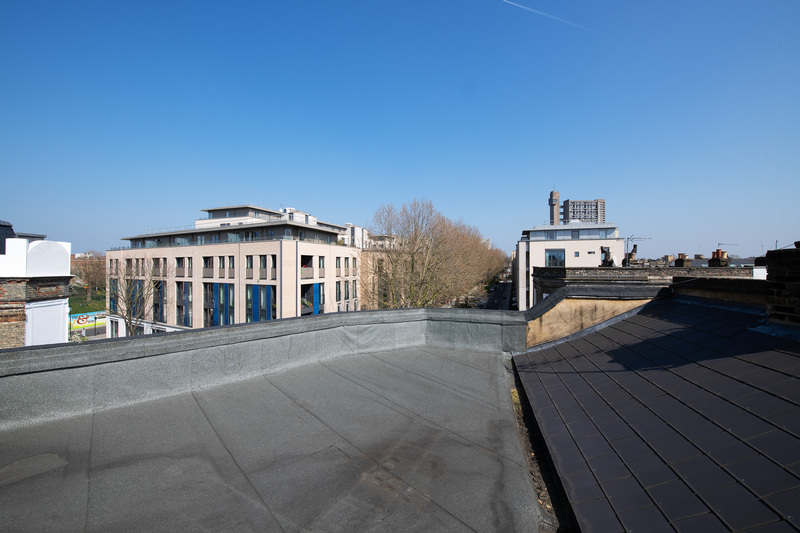 The property is being offered FREEHOLD and we believe that SDLT (stamp duty) is payable at the reduced “mixed use” rates as the ground floor is in commercial use.